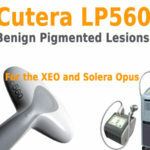 Aftermarket Sales, Repairs & Information For Cutera Lasers! 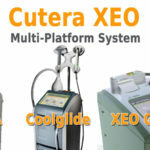 Cutera was founded in 1998 and they have manufactured some of the most innovative aesthetic equipment available for use today. 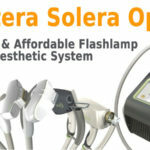 Their older platforms and handpieces are still in demand in the pre-owned marketplace and provide great value to aesthetic practitioners and medical doctors looking for a well placed addition to their medical device assets. 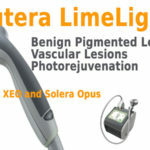 Our goal is to help you learn more about current and legacy laser equipment manufactured by Cutera. 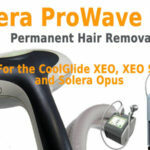 Also we’ll be providing insights on treatments and what to do about maintenance and repair needs for older systems.